The french national team coach! Why is it so hard to post pics here? Other forums make it easy. Look at his LEGS! 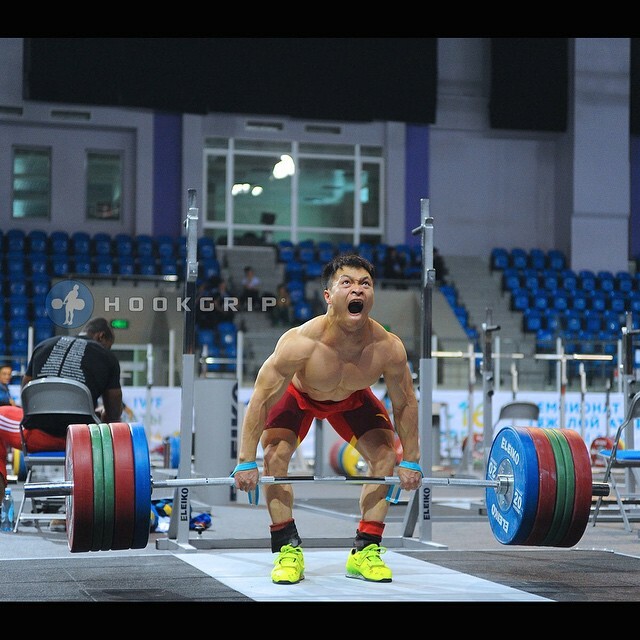 Some of the North Koreans legs are just insane. I would love to see a little insight as to their training programs and training facilities, I have always wondered what they are like. 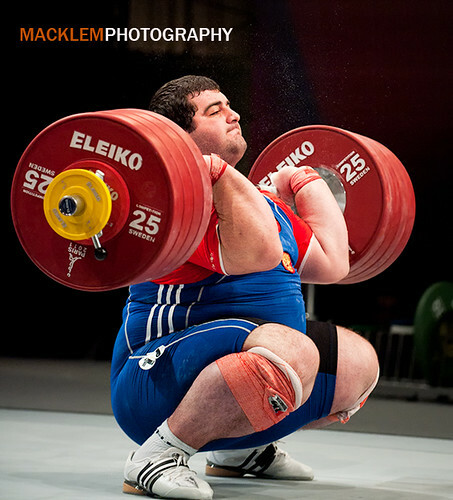 This photo goes to show, when in doubt....SQUAT! Thanks to Rob Macklem for the great photo!